A Great Ally to have your ideas designed!! 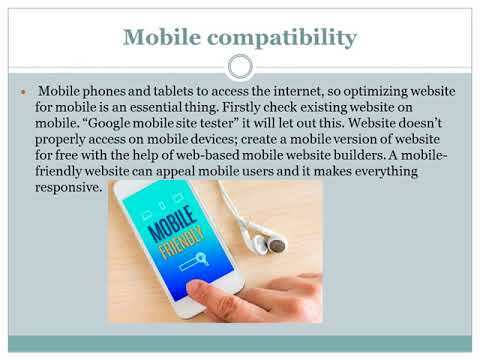 They designed not a web but a seamless world for our customers to vibe with.They designed a web that doesn't catch a prey; but a web that creates a spatial and temporal awareness that generates a web of relationships. They know the magic of words, a skill that is sine qua non for a web designer. They have the key to brand communication i.e., effective wording! They are masters in producing graphics in Photoshop. A rare ability to have a complete circumspection to look at a problem from multiple angles and to come up with a solution that satisfies client's requirements. As great publishers they appreciated who our target visitor is. The choice of imagery was impressive to create the right tone. At the very bottom, they know what does their client need! Team Yarddiant is quick in implementing innovative ideas. Our project finished with in the time limit and with in a reasonable budget. Role: Graphic / UI Designer at Acodez IT Solutions Pvt. Ltd.
Famed for their excellent work nature, Yarddiant always deliver all their work on time, without compromising on quality. They also provide incredible post-delivery support to the clients to make some final touches. It's really a pleasure to work with Yarddiant, they could easily develop an outstanding website based on our requirements and I am pleased to say the quality of the work surpasses our expectation. Yarddiant is good at web development and they are well versed with search engine optimisation. I experienced a good communication between the team during my project development. Which helped to complete my project on time. They compromise high quality their service especially in front end website design, I recommend to go forward with out any hassle. We have used Yarddiant Web Product in our Metro Riyadh Project in KSA. We love this product and the customer service we get on daily basis. Their E commerce services are second to none. Me as a customer, highly recommend Yarddiant if you want that quality/ WOW factor. They are passionate about the customer service experience, value driven and always there for completing our works in a timely manner. 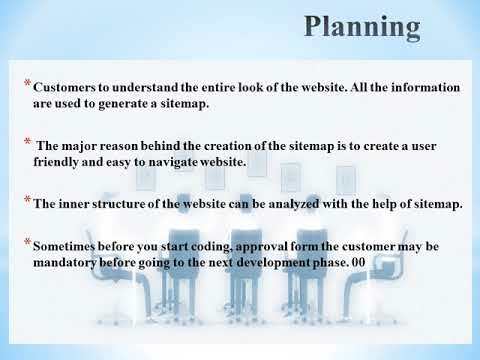 These were a team of experienced professionals in web development scenario who have the answers for all web issues. Team yarddiant always keep the value of perfection in all requirements of project. I appreciate the quality of time keeping. Our project scribhun came to live because of one only effort of team Yarddiant. There dedication from development to marketing made scribhun success! I love the dedication of this company and the special interest on the project. Very happy to see your comment. Hope we can maintain good relationship with further projects. Team yarddiant did a splendid work for me and i can assure that they are a one stop solution in digital arena. I had an idea of digital business and I did not where to start. The yarddiant team was one of the best catalyst for my business. I am glad I chose them. It was my pleasure to work together with such vibrant team of digital experts. The company executed the work perfectly according to the timelines.This was the most impression factor . Yarddiant is one of the best reliable web experts who could take the digital business to better heights. Team yarddiant always stay correlated with my digital business. Their act as web consultancy is highly recommended. Yarddiant is one of the best recommend team to craft your innovations in Web. Had a nice experience with the team Yarddiant. There I found timeliness and accuracy in their works. 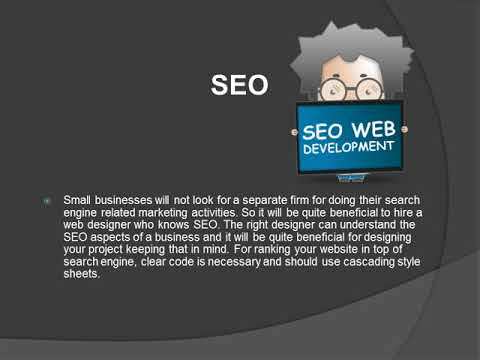 The team is capable of handling any kind of development works like SEO or WordPress website development. I strongly recommend them. I had a Great experience with team Yarddiant with my project. They delivered in time and maintains a good support. Extremely committed and the best service you can imagine. Structured and with great passion, they work with the customer to achieve the best possible results. If you want to work with a serious company, the choice is simple, use Yarddiant. Thanks for your valuable review!!! Yarddiant is one of the best Web design & Web Development Company in India which serves all web development services. The company acts as a digital connection for customers and agencies. 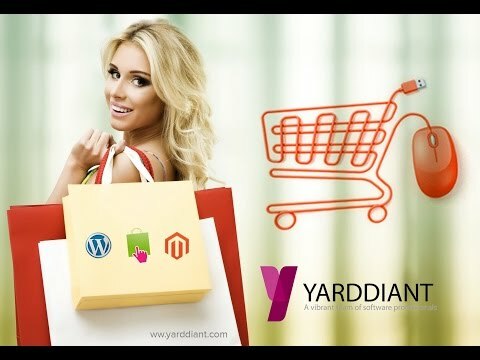 Yarddiant mainly focuses on eCommerce website developmentand WordPress development. The company is dealing with major CMS like Magento, Shopify, Prestashop, and Wordpress. 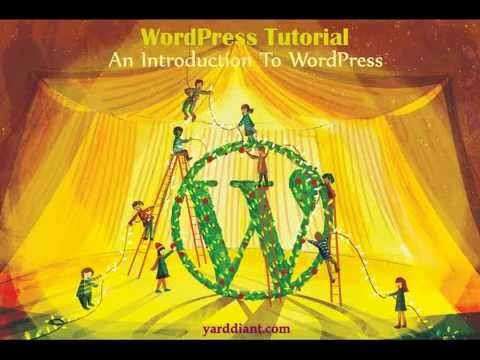 Currently, the WordPress developers under Yarddiant delivered a lot of online shops in WordPress integrated with woocommerce plugin. Yarddiant also manages the requirements of plugin development and theme customization. Our dedicated team is behind all our success. We are really committed to meet the highest of all ethical standards in our work and thereby implementing web solutions without having any compromise on their quality and functionality. 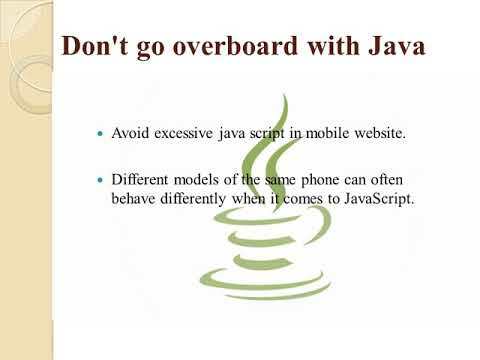 We use the latest technology standards for the tailor-made offshore web application development process. Our prime focus is on succeeding business with the use of highly creative and innovative web design solutions to make an effective online presence. Web development is applicable to social networking sites, advanced internet applications, and electronic business applications. We do not only offer custom web application development services, which help you get the functionality of websites but also provide easy and useful content management system, domain hosting, right through blogging, online video, copywriting and online marketing. We firmly believe that getting a smile on a customer's face when they get their product is the challenging factor behind a successful project. We combine innovative web designs with contemporary technology and then create a customized website project.